Blockchain for advertising with strong team and interesting business partnerships. You are reading about: "Adbank"
Adbank is an ERC20 token that aims to fix the rigs in digital advertising. The Adbank’s public blockchain makes total transparency between advertiser and publisher possible and removes the need for a trusted middleman. The platform’s homepage advertises the open beta access. Adbank trades on KuCoin, IDEX and is now getting listed on Exrates exchange. The Adbank token is an ERC20 standard token that completed a token sale in December 2017 and airdropped in March 2018 after the blockchain snapshot on March 1st. Second ADB airdrop planned for August or September 2018. The ADB airdrop was simply a drop on token holders. There was no social media or other work involved in the campaign, holders of more than 20K ADB received more tokens. Given the initial airdrop did not involve promo from users, the social media presence of Adbank can be considered more organic. Indeed, the audience @adbanknetwork grew gradually to over 6K followers with the exception of beginning of June 2018 where Adbank organized a token giveaway that had the Twitter follow as a condition. Adbank won 1K followers from this campaign. 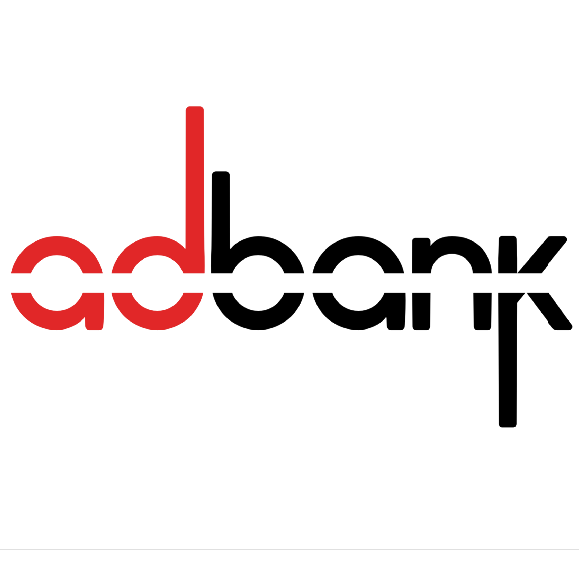 Adbank is a project of Adbank Inc. which is a privately held company based in Collingwood, Ontario, Canada. The team consists of ad tech experts, developers and business advisors, including the former Twitter VP. In May 2018, Adbank announced partnership with Verasity - the video-sharing platform. The aim of this partnership is to bring video ads to the blockchain, preventing fake views and fraud. In June 2018, Adbank became a member of IAB (Interactive Advertising Bureau) joining the ranks of high profile members such as Google, Facebook, Amazon, L’Oreal or McDonald’s. Adbank is trading on KuCoin, IDEX and Exrates.me. There is an airdrop to ADB token holders planned for August or September 2018.